Seniors Meet Seniors - a great dating site for people who is over 50 plus. Some senior lost spouses because of various reasons, there are no one accompany in senior singles' side, so senior singles are lonely. 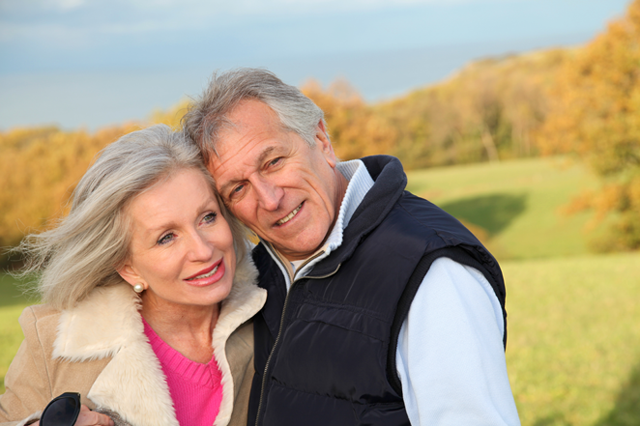 More and more senior choose to find soul mate to spend the rest of the time in the future. Seniors meet seniors is a great dating site for senior singles to find their perfect match. Every senior single is welcome here. It's only costs your a few minutes to complete registration, don't hesitate, give us a chance to help you find love and give yourself a chance to have a try. Join now and meet senior people today Join now and meet senior people today and contact with hundreds of thousands members. Copyright © seniorsmeetseniors.org. All rights reserved.